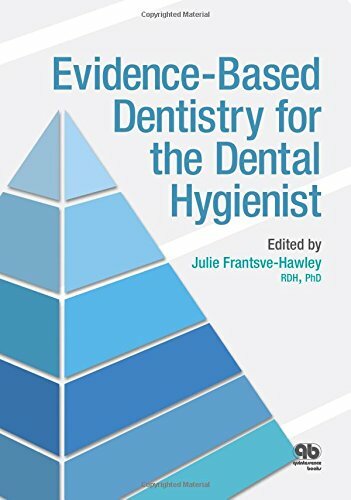 "Evidence-based dentistry (EBD) is an approach to oral health care that requires the judicious integration of systematic assessments of clinically relevant scientific evidence, relating to the patient's oral and medical condition and history, with the dentist's clinical expertise and the patient's treatment needs and preferences." Journal published four times a year by British Dental Journal and Nature Publishing Group. Available online. Journal published four times a year by Mosby, Inc.. Available online. 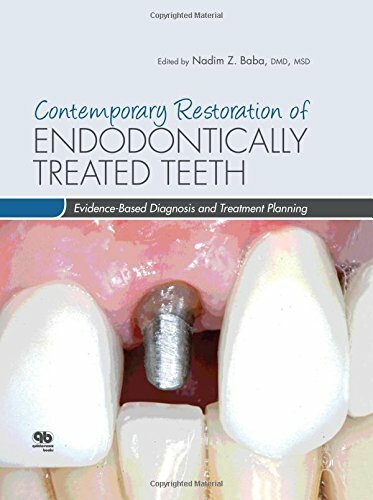 There are many books about topics related to Evidence Based Dentistry available online through University of Toronto Libraries or in print at the Dentistry Library. Evidence Based Dentistry by Thomas, Mark V.
Richards, Derek. Evidence-Based Dentistry : Managing Information for Better Practice. Chicago: Quintessence Pub., 2008.